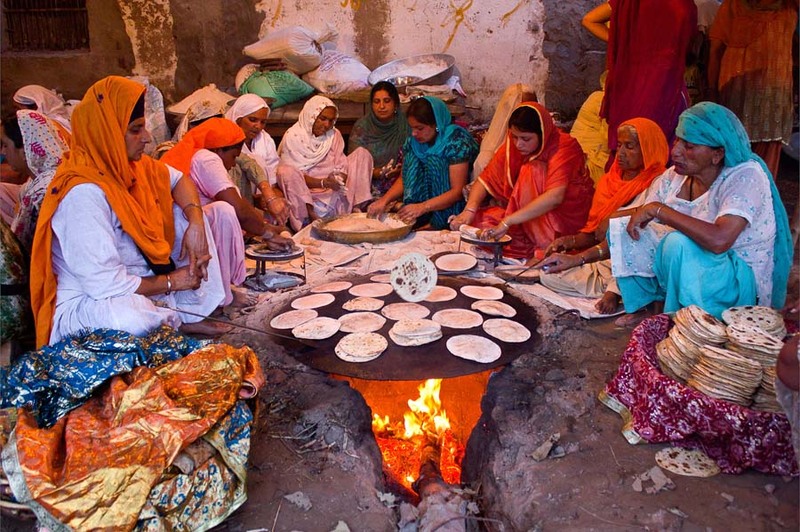 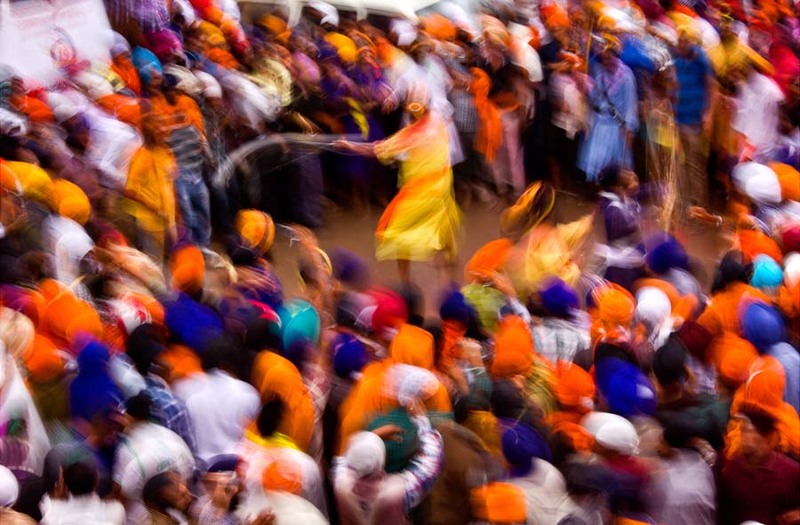 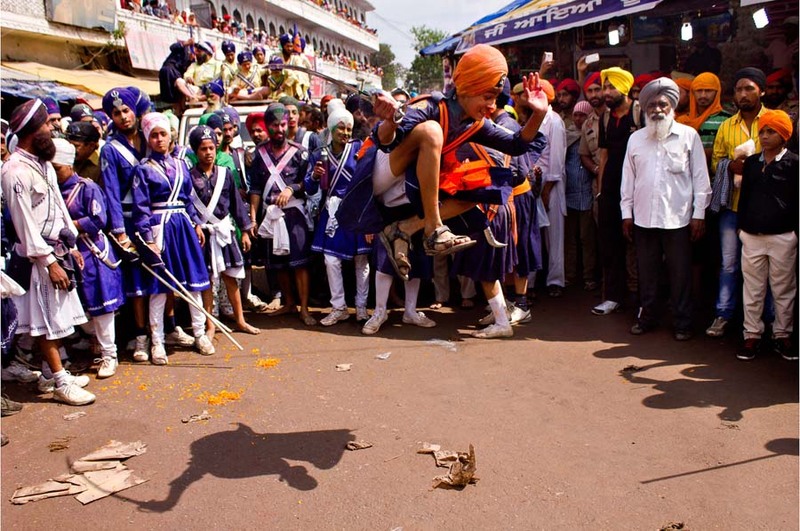 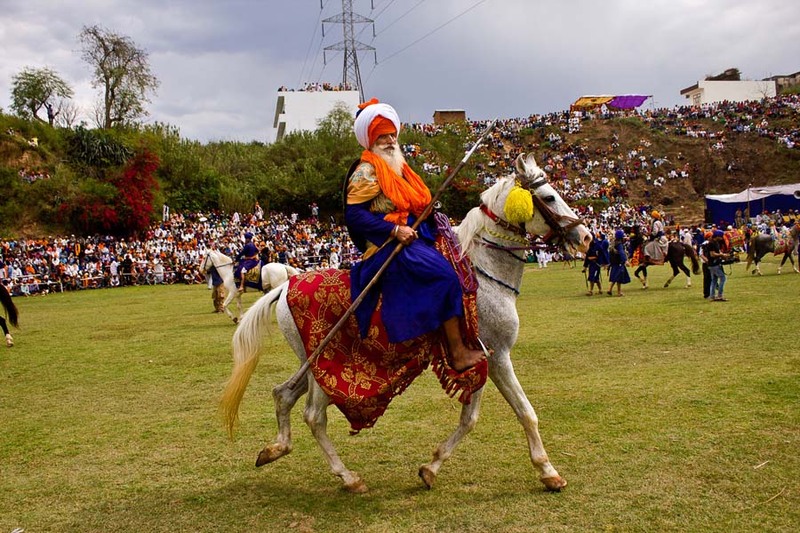 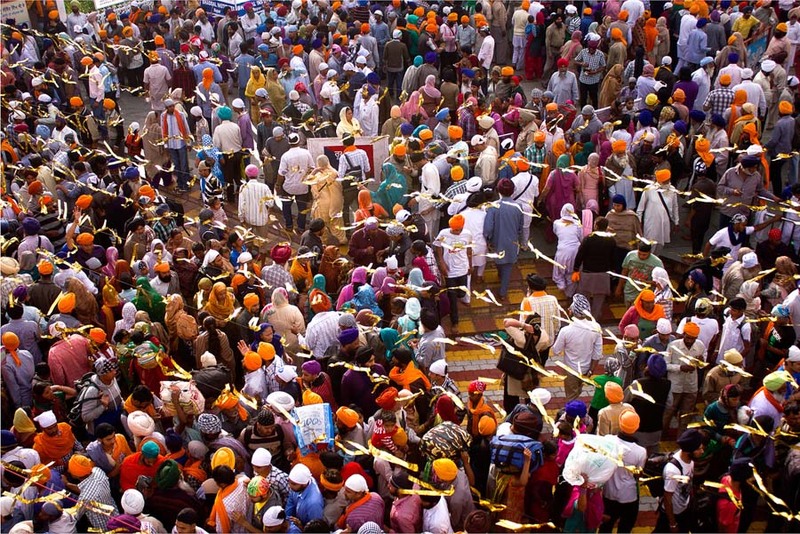 Every year during the colourful festival of Holi, the stage is set at Anandpur Sahib in the Punjab for a spectacular theatre of life - the Holla Mohalla. 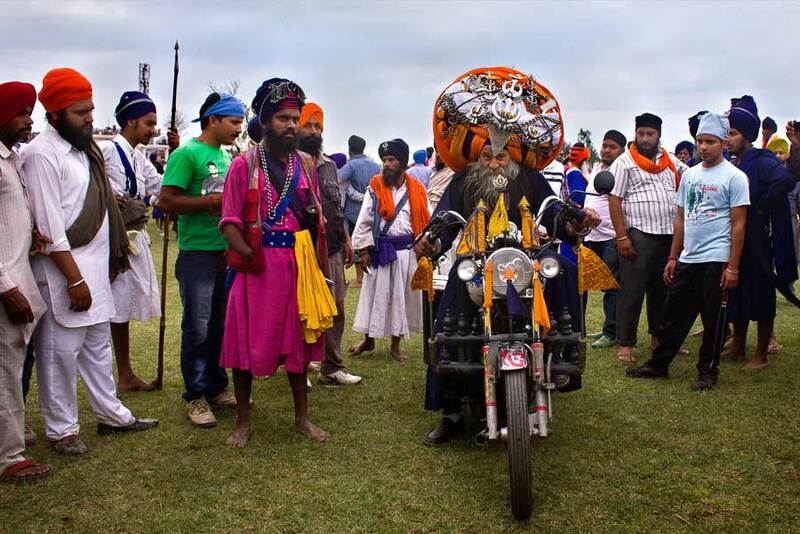 During the three day festivities, the little township comes alive with religious fervour. 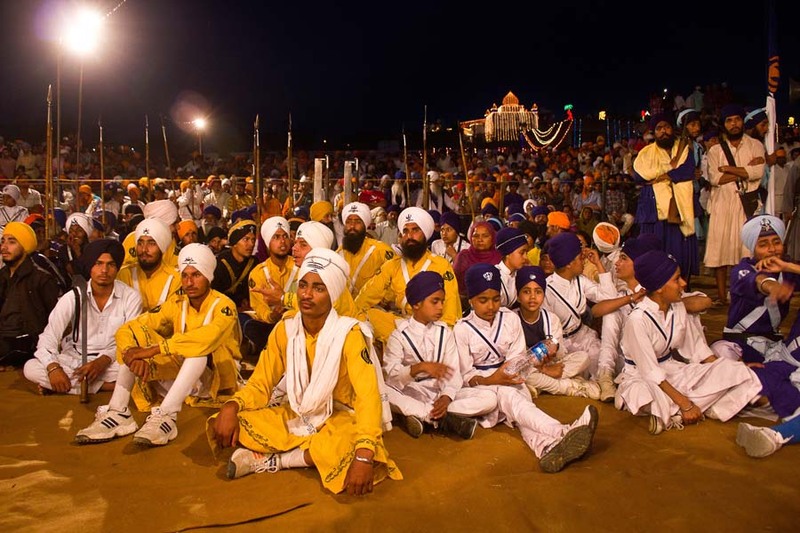 The air resounds with divine music from the Historic Gurudwaras. 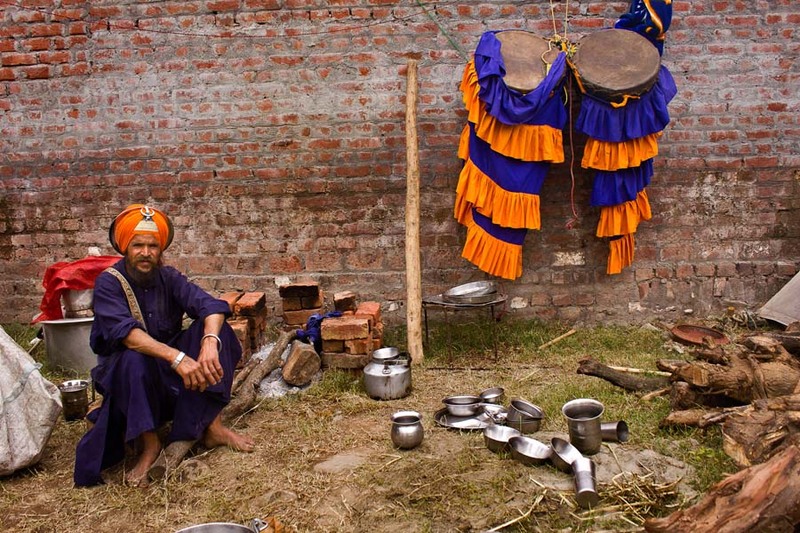 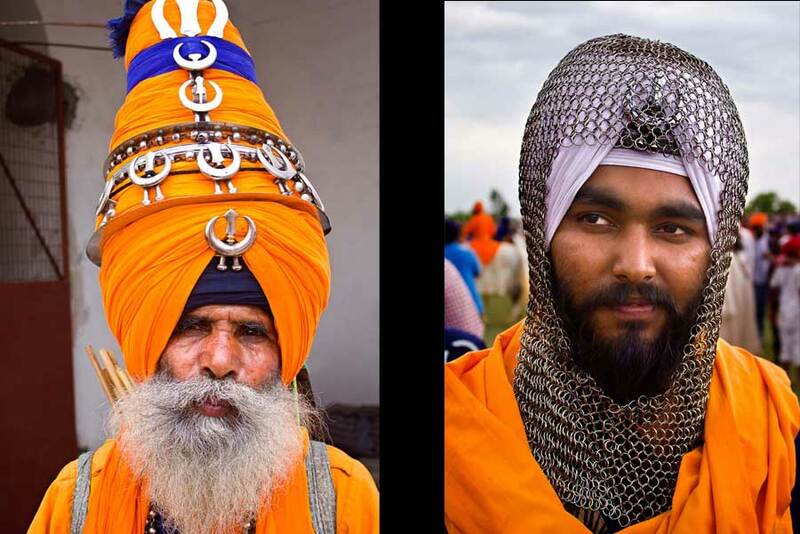 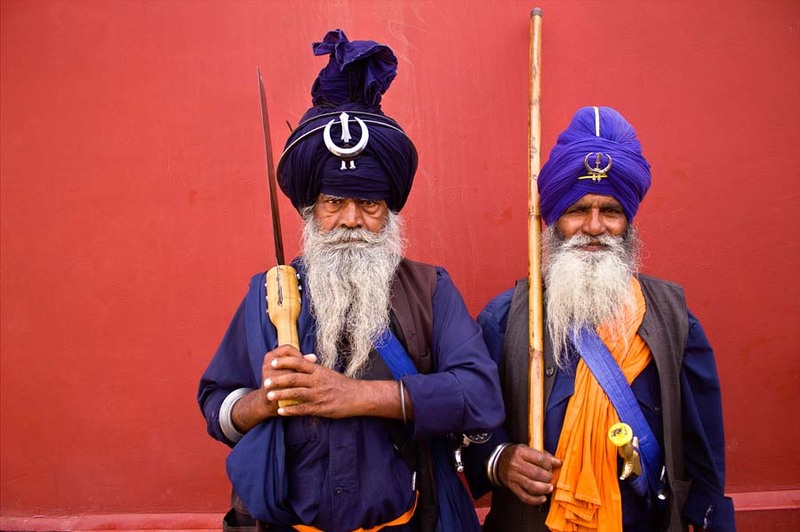 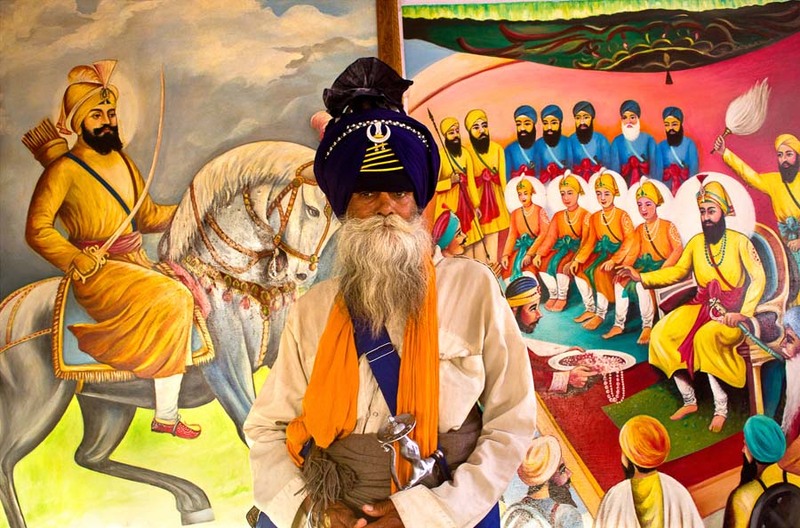 The senses are assailed with echoes of Shabad kirtans through day and night or music from wayside stalls, the perfume of flowers and freshly cooked food. 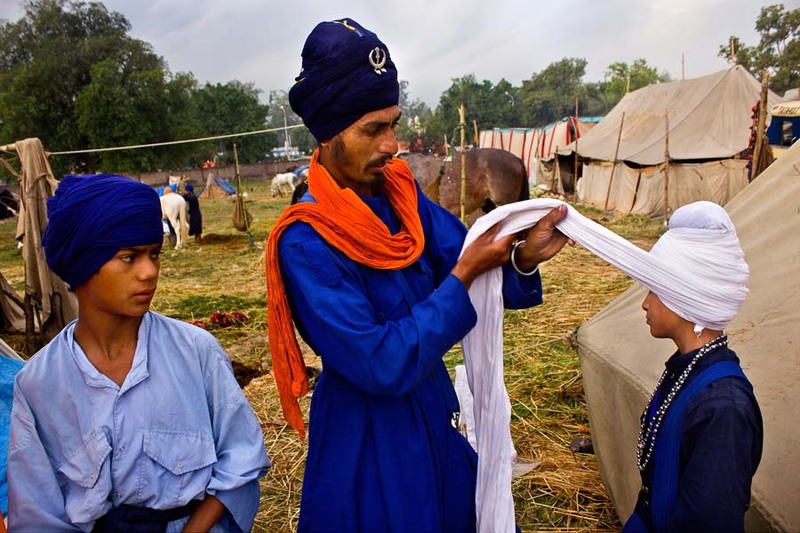 The pure taste of Kara-prashad from langars so devotedly prepared by volunteer pilgrims and, above all, the visual spectacle of vibrant blues & saffrons worn by the Nihangs, the shining weaponry and martial feats played out in the village squares or the big maidan, breath stopping and daring horsemanship. 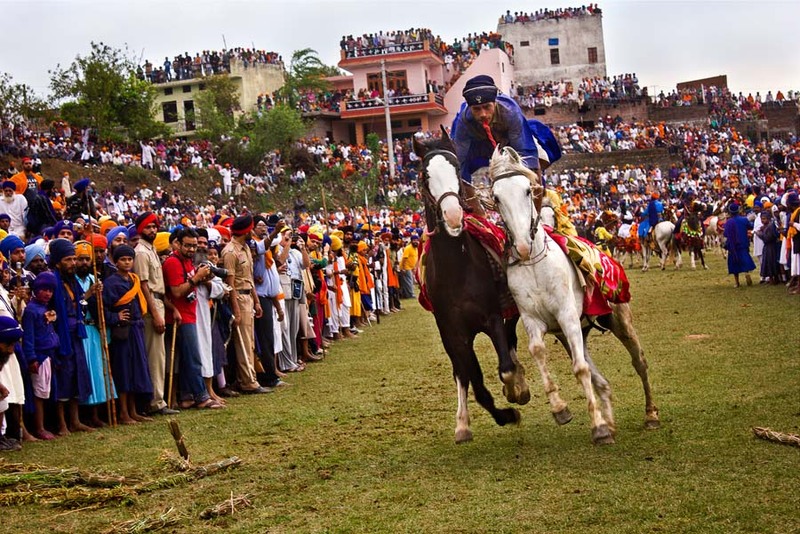 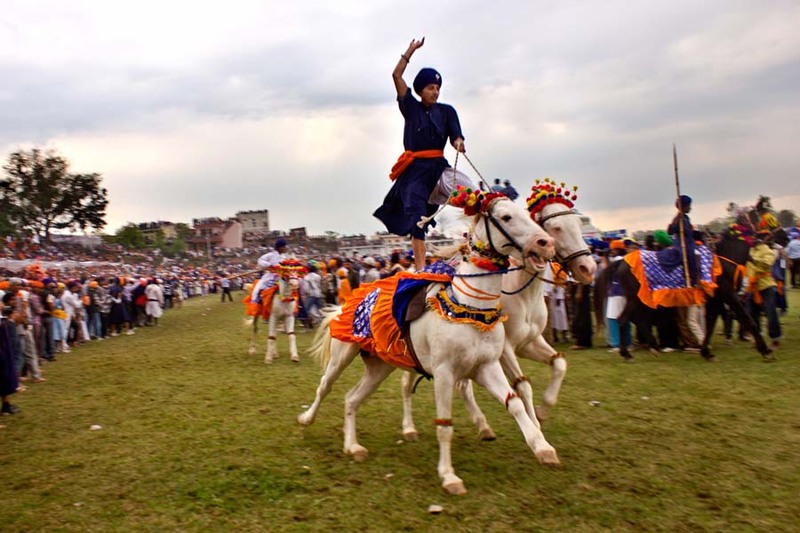 The impressive parades and sporting competitions on the final day are the grand finale to one of the most exciting and unspoiled of Indian festivals.